Source: Sphera | This webinar is sponsored by Sphera and reflects their views, opinions, and insights. Attendance is free. Are you doing the bare minimum to comply with PSM regulatory demands? Take this webinar to learn how to get more out of your compliance efforts. In this 60-minute Sphera Solutions sponsored webinar, learn how checking compliance boxes undoubtedly impacts the overall quality of your effort and can ultimately hinder the adoption of a process by those it was meant to benefit. This can be significantly detrimental to the overall risk profile of your organization. Join this webinar to take a step back and understand the context of regulatory change within your organization’s overall risk management framework. 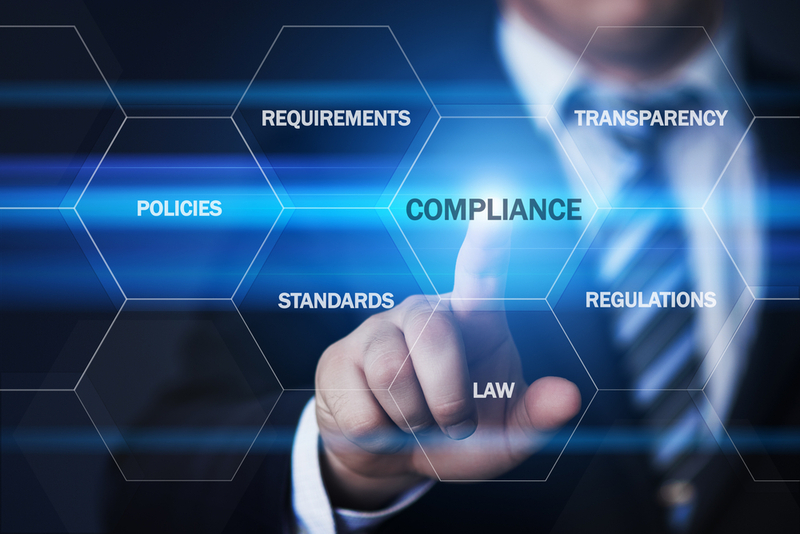 And, discover the unforeseen, yet attainable, benefits to your compliance program including improved study data quality, better insight into change management and operational efficiencies. John Crosman has been a process safety consultant with Sphera for 11 years and leads a team of process safety consultants. An accomplished facilitator, Mr. Crosman has led PHA teams to complete many large-scale risk assessments covering hundreds of P&IDs across many key industries, and in most parts of the world. His experience also covers the broader risk management framework with understanding of such important activities as incident management, management of change, and tracking of risk assessment actions. Sponsored webinars bring technical information from reputable firms and suppliers to AIChE members. The content reflects the views, opinions, and recommendations of the sponsoring organization. AIChE does not warrant or represent, expressly or by implication, the correctness or accuracy of the content of the information presented. As between (1) the AIChE, the presenter and author(s) of this work, their employers, and their employers' officers and directors, and (2) the user/viewer of this work, the user/viewer accepts any legal liability or responsibility whatsoever for the consequence of its use or misuse. Contact information for attendees of this webinar, including email address, will be shared with the sponsoring firm. You will always have the opportunity to unsubscribe from email from that organization.